This year I wasn’t able to attend the Heineken Lagos Fashion and design week due to it been my wedding week, but my fab team kept me abreast of it all through live updates and photos. 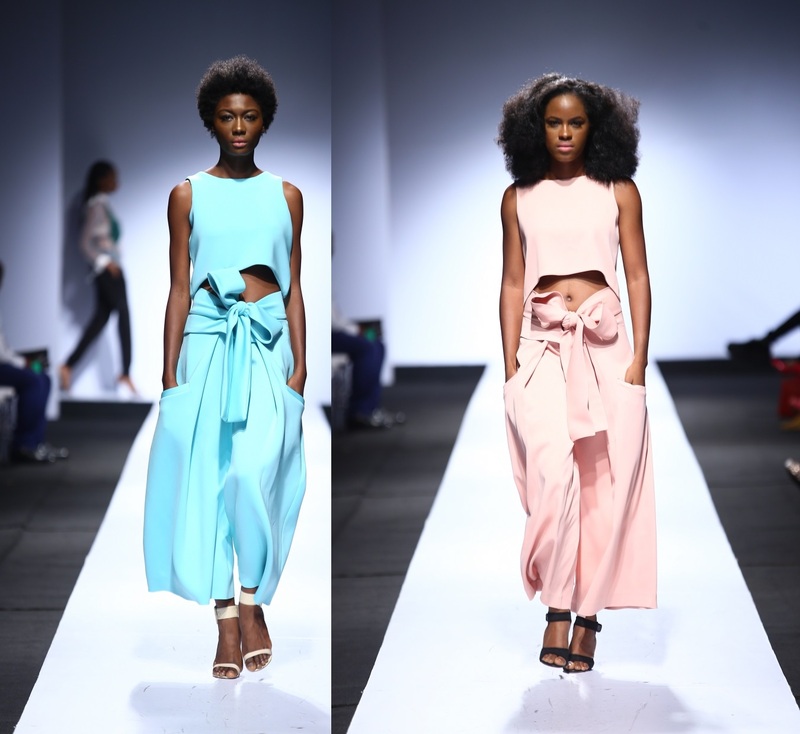 One of my fave trends steals from this year LFDW is pastels. This is one trend that I recommend you update your wardrobe with for the new fashion season. Easy to transition and wear, pastels are your fun way to explore the soft side of you.